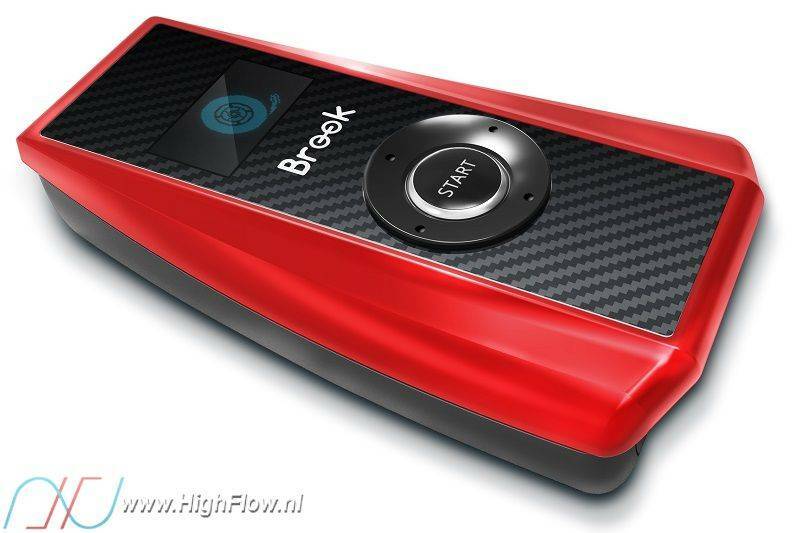 The great evolution of Brook Super Converter, Ras1ution! It’s a powerful converter for racing wheel controllers! No matter what consoles you have, you can race all. Now you can play all kinds of racing games on different consoles with your favorite racing wheel. Supports PS3, PS4, XBOX 360, XBOX One and Nintendo Switch gaming consoles. Supports Logitech, Thrustmaster, Fanatec, Microsoft and Hori Racing Wheel controllers.